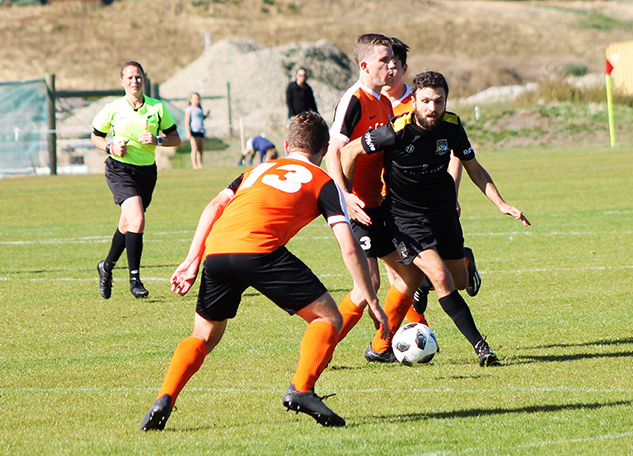 In a highly anticipated, hotly contested local derby Wanaka AFC lost to Queenstown AFC 4-1, in a match where experience and the clinical finishing of Queenstown attacking duo Jan Kumar and Carlos Herrmann would prove to be the difference. 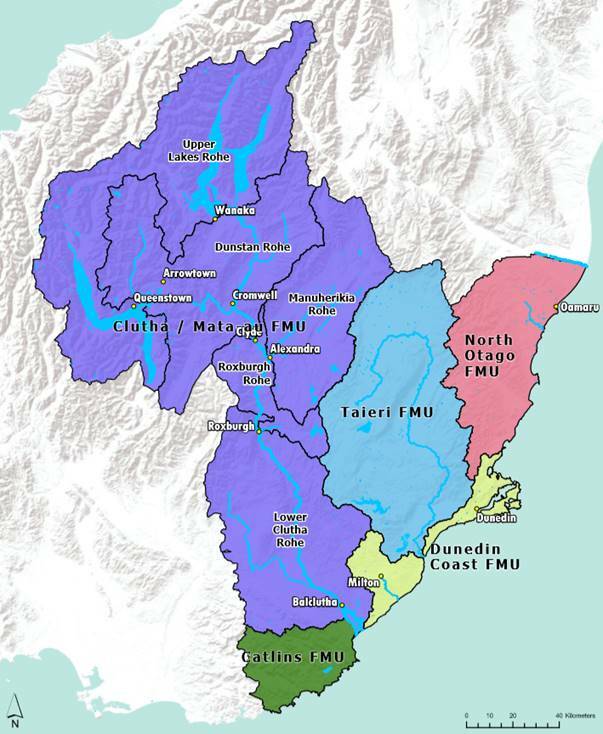 The result leaves Wanaka mid table, after two rounds of the ODT Southern Premier League, with one win and one loss. WAFC was forced to make several changes to the side that won so convincingly in round one against Southland United. Making their first team debut were Harry Grimsdale, Danillo Santana and Everton Furby, while Brandon Dickson, Nico Funes and Adam Harms were substitutes as reward for their strong performances for the WAFC Seniors team. Herrmann scored the goal of the match with a curling shot from outside the 18 yard box and Kumar scored twice after Queenstown’s Luke Caister had opened the scoring at the 25 minute mark. “It was an opportunistic strike that we were disappointed to concede in what was a relatively even contest at this stage,” said coach Ian Bell in regards to Queenstown’s opening goal. WAFC had their own chances with Steve Pleskun heading just over the bar and Fletcher Cavanagh having his goalward header cleared. With frustrations starting to show, they went into the break trailing 4-0 and needing to regroup. “We spoke about belief and being stronger in the second half and asked the players to lift their game,” Bell said. The players responded well and WAFC were rewarded for their increased intensity as Cavanagh first out-muscled then out-paced his defender to provide a cross into the penalty area which Alex Plimmer gladly tapped home in the 65th minute. Veteran Paul Hodgeson had a strong game, playing in an unfamiliar right back role, while debutant Danilllo commanded the centre of the park for large parts of the second half, but despite a handful of half chances Wanaka was unable to score again and Queenstown claimed the victory. Despite the loss Bell was upbeat, saying “we’re looking forward to our first home game of the season and hoping we get a good crowd to come down and support us”. Wanaka AFC host Northern in round three of the Premier League at 2.45pm on Saturday at the Wanaka Recreation Centre.